Punch newspaper reports that tension ensued at Arepo, in Obafemi Owode Local Government Area of Ogun State on Wednesday after some naval officers allegedly killed three residents. The victims, identified as Biodun Mohammed, Chicago and Body, were said to have been rounded up on Sunday at a beer parlour in the area. Last month, yet-to-be-identified assailants bombed a sub-sea pipeline to Shell's Forcados export terminal in Nigeria. From all indications, the bombed terminal may not resume operation until May at least, according to officials cited by RBC Capital Markets. 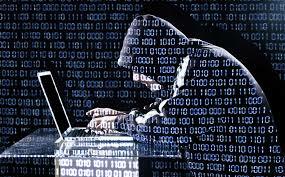 Nigeria loses about N89.55bn ($450m) annually to computer and Internet-related frauds; consultant to National Information Technology Development Agency, Mr. Abdul-Hakeem Ajijola, has said. The Benue State Police Command has lost four of its men to the current Fulani insurgency ravaging some local government areas of the state. The product tanker Sampatikireported a pirate attack off of Nigeria in the early hours of March 26. The pirates boarded the ship at 04’20”N 005’10”E, about 35 nautical miles off the coast of Rivers State in the Gulf of Guinea, near Port Harcourt, said the British security advising firm Asket. Premium Times Newspaper has it that the Nigerian Army on Tuesday confirmed its officer, a Colonel kidnapped in Kaduna on Sunday has been killed by his abductors. Afraid being mobile means being insecure? These Android security measures will give you some peace of mind. 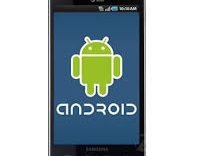 By and large, Android is a fairly secure platform. But anything (and I do mean anything) connected to a network is no longer one hundred percent secure. This means the onus is on the end user to work with that device intelligently. Otherwise, you run the risk of handing over the keys to numerous kingdoms. No fewer than 16 female residents of Adamawa State were abducted Wednesday by suspected Boko Haram militants, the police and local officials said. 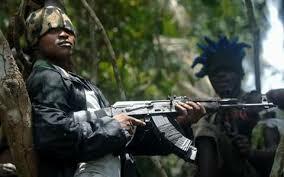 Police said a team of officers had been deployed to the area to search for the abducted persons. 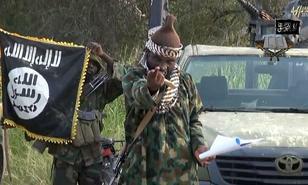 After over seven months of silence, self-acclaimed leader of the Boko Haram sect, Abubakar Shekau has resurfaced in a new propaganda video, saying he is alive and providing encouragement for his fighters who have been under heavy pressure from regional forces. In the seven-minute video released on Thursday, a weak Abubakar Shekau appears in a military fatigue with a rifle resting on his left shoulder and said he wanted to thank his followers for their dedication. Nigerian forces have continued to insist that the real Shekau has been killed about two years ago when troops raided one of the strongholds of the terror group. Disappointed with the recent illegal employment of sons and daughters of affluent Nigerians by the Central Bank of Nigeria (CBN) in flagrant abuse of due process and extant provisions of the law, I penned a piece: #CBNGate: Let’s Arrest The Culture of ‘Na mu ne’, ‘Rankadede’ in Nigeria! where I x-rayed the twin culture of ingrained nepotism and sycophancy inherent in Nigeria. The current essay is aimed at brainstorming solutions: how to curb employment racketeering, influence peddling in Nigeria. We yearn for a Nigeria where excellence, merit MUST not be sacrificed in the altar of nepotism, godfatherism or quota system. 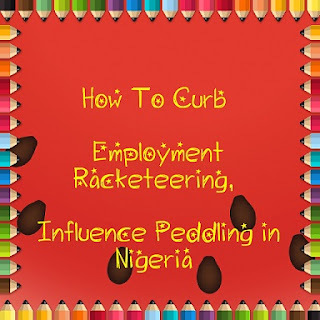 All hands must be on deck if we must rein in entrenched employment racketeering in Nigeria. Stop whining, take action, and do something to birth the Nigeria of your dream! 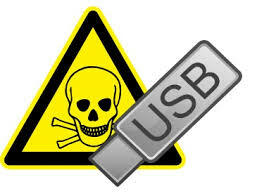 Security researchers have discovered a new data-stealing Trojan that makes special use of USB devices in order to spread itself and does not leave any trace of activity on the compromised systems. Dubbed USB Thief ( or Win32/PSW.Stealer.NAI), the malware has the capability of stealthy attacking against air-gapped or isolated computers, warns ESET security firm. SaharaReporters recounts that some church leaders in Kaduna have been abducted, a source at the headquarters of the Christian Association of Nigeria (CAN) in Abuja has confirmed to SaharaReporters. Shares in European airlines and travel groups fell on Tuesday after explosions in Brussels raised fears about the ongoing threat of terrorism in Europe. Ryanair and easyJet suffered falls of about 4 per cent following the blasts at the Belgian capital’s airport and a metro station near the EU quarter — before recovering in the early afternoon. Travel groups InterContinental Hotels, Thomas Cook and Tui were also hit. As emergency services are still digging through the rubble of Zaventem Airport and Maelbeek Metro Station in Brussels, it is clear that the full scale of the devastation will take days if not weeks to assess. 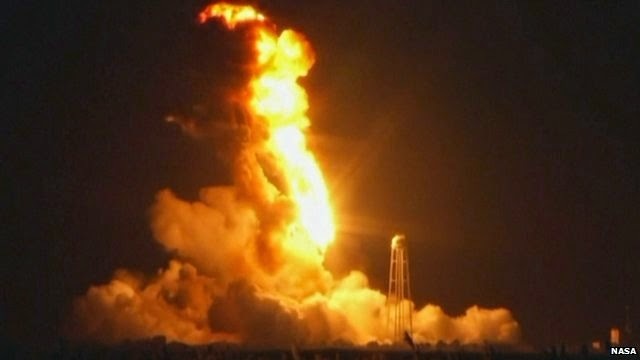 At this point there are already 28 reported dead and 151 injured. While no organization has claimed responsibility yet, the terrorist attacks seem most likely related to the recent arrest of Salah Abdeslam, the mastermind behind the Paris attacks of last year. 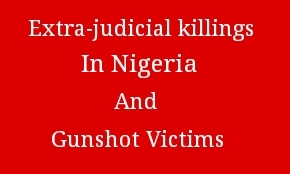 Akin to the coveted virtues of the judiciary, a remarkable characteristic of government security agents or agencies in saner climes is that they are dispassionate, non-partisan or neutral. The contrary seem to be the case in Nigeria. Unfortunately, the fixated drumbeating allegation that dogged the Department of State Security (DSS) during the tenure of President Jonathan prevails now. Please you guys need to draw a redline. Your allegiance and primary loyalty is to the country, not to the individual that recruited or appointed you. You don’t hear the FBI, CIA, MI5, MI6, MOSSAD amongst others getting involved in trivial issues or been used as ‘attack dogs’. Preamble: Before doing justice to this essay, a caveat, and clarification suffices. Granted he is a politically conscious ‘change agent’, a devoted advocate of security and social equality, writer has zero political or parish-pump affiliation, at least for now. Don’t dissipate your energy trying to figure out where he belongs; whether or not he is anti or pro status quo. 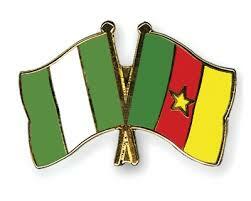 Born across the River Niger, writer relates with our brothers on the other side of the Niger. As someone that has ‘served with the Colours’, traversed the country with a stint across the Atlantic, he is unapologetically eclectic, broadminded, abhors injustice and bootlicking. This essay is not about individuals; it stems from unflinching passion, a bent to speak truth to power, hold leadership responsible and to proffer solutions to societal malaise inherent in our clime. Superior argument and tolerance are the hallmarks of civilized societies. We all don’t have to see things the same way, if you disagree with the writer, do a rejoinder with sophisticated arguments rather than troll or take to stereotyping. By the way, to the uninitiated, ‘na mu ne’ is Hausa for ‘our own’, nepotism if you want to be blunt while rankadede, more appropriately put, ranka ya dade is also Hausa expression which reads ‘may you live long’, sort of sycophancy meted out to eulogize more often than not, affluent folks. 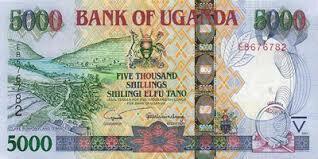 Ugandan government officials and cybercriminals have since last July attempted four times to siphon $24 million (Ush81 billion) through the Uganda Central Bank. The United States and British governments knew where at least 80 of the Chibok school girls kidnapped by Boko Haram were but failed to launch a rescue mission, it has been revealed. 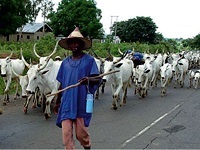 Vanguard newspaper reports that notwithstanding the recent outcry that trailed the killings and sacking of Agatu communities by suspected Fulani militia, the marauders have, again, laid siege to Logo Local Government Area of the state, killing two and sacking over 25 villages. 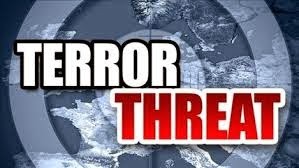 Two female suicide bombers disguised as men kill 22 in Maiduguri Mosque On March 16, 201612:00 pmIn NewsComments At least 22 people were killed on Wednesday when two women disguised as men blew themselves up during morning prayers at a mosque in Maiduguri, northeast Nigeria, rescue officials said. It’s been a busy year for counter terrorist narrative watchers. Since we last checked in, the State Department launched a peer-to-peer program challenging extremism, Facebook is working with civil society organizations to push back on hate, the Senate approved three bills fighting online terrorist recruitment, Secretary Kerry met with Hollywood executives to discuss countering terrorist narratives, and the Department of Justice hosted a meeting with tech executives, entertainment industry leaders, other government agencies, and the media on the topic. Even the FBI got in on the action, shrewdly finding a way to combine play-time with work-time. Countering terrorist narratives is the new black. Given the self-proclaimed Islamic State’s robust presence online, the desire to do something is understandable. 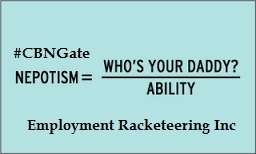 But the majority of these efforts are premised on false assumptions and targeted at the wrong audience. 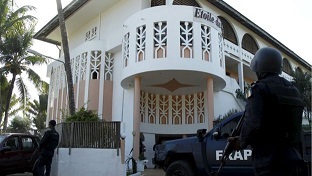 Gunmen wearing balaclavas stormed three popular hotels at a beach resort in Ivory Coast on Sunday, killing as many as 16 people including four Europeans. 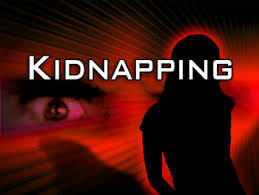 Unsung Kidnap Incidents in Nigeria: A Case of Slow Police Reaction? On the heels of the recent polices heroics in rescuing the abducted Ikorodu school girls, Gboyega Alaka probes what looks like the force’s slow reaction, especially when the kidnap cases don’t receive huge media and public outcry. Edward Snowden, a former employee of the US National Security Agency, said in an interview that American intelligence knowingly spied on people that had no ties to terrorism. A United Kingdom police counter-terrorism database contains the DNA profiles and fingerprints of more than 7,800 identified individuals, an official government watchdog has revealed. 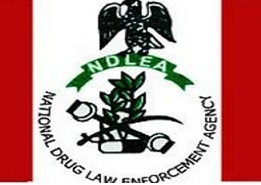 The National Drug Law Enforcement Agency (NDLEA) on Saturday said it discovered a super laboratory for the illicit production of methamphetamine located at Asaba, Delta. Vanguard newspaper reports that about eighteen people were on Friday morning roasted while others sustained third degree burns in an inferno at the Central Bank of Nigeria, CBN, following a suspected gas explosion at the premises of the Bank located at Calabar Road by the Millennium Park . You want to buy a pair of jeans pair. You approach the cashier to make payment but instead of reaching for your wallet or phone, you pull back your hair. The cashier holds a camera up to your ear. The camera confirms a match to a photo in a database, all of which is linked to your bank. Transaction complete. Four crew members were kidnapped from a chemical tanker underway off the coast of Nigeria earlier this month. The IMB Piracy Reporting Centre has confirmed the kidnappings, reporting that on March 5th a group of ten armed pirates in a speed boat approached and opened fire at a chemical tanker underway approximately 32 nautical miles southwest of Bonny Island, Nigeria. Daredevil kidnappers operating along Benin-Auchi express road on Wednesday abducted a serving Senior Magistrate simply identified as Hassana. United States special forces have captured the head of the Islamic State militant group’s effort to develop chemical weapons in a raid last month in northern Iraq, two senior Iraqi intelligence officials have told the Associated Press, the first known major success of Washington’s more aggressive policy of pursuing the jihadis on the ground. The Cameroonian government has allegedly forcefully taken over parts of Akwa Ibom State not covered by the original judgment to cede part of the Bakasi Peninsular to the Central African country following a decision of the International Court of Justice (ICC) in The Hague in 2002. More than 350 oil wells and fishing pots have consequently been seized, depriving Nigeria of potential revenues from these assets. Notwithstanding ongoing peace efforts been brokered by various stakeholders and an 'investigation' ordered by President Buhari to unravel the causes and to proffer solutions to the recent Agatu killings, Daily Post newspaper reports that no fewer than eight persons have been reportedly killed in a fresh attack on Benue communities by suspected Fulani herdsmen on Tuesday in Logo local government area of the state. 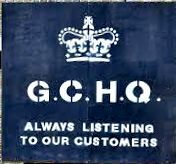 The head of Britain's spy agency- the GCHQ has called for greater co-operation between spies and tech companies in dealing with challenges posed by encryption. A senior police officer in Britain and national policing lead for counter terrorism has warned that ISIS may be planning a "spectacular" terrorist attack in the UK - and is trying to get battle-hardened jihadis into Europe. The unrelenting bloodbath in Omuku, headquarter of Ogba/Egbema/ Ndoni Local Government Area of Rivers State took a new twist at the weekend as gunmen beheaded a chieftain of the All Progressives Congress, APC, identified as Franklin Obi, even as two members of his family were also killed. Those killed alongside the politician were his 18-year-old son, Bestman, and the wife during the attack that started at about 9pm. The Lagos State Police Command has rescued three teenage girls abducted from their school in Ikorodu, Lagos State on March 1. Three men with suspected link to the terror sect, Boko Haram, are now being interrogated by the Department of State Services (DSS) for allegedly manufacturing arms for the insurgents and for seeking a foreign embassy’s help to fight terrorist activities in Nigeria. 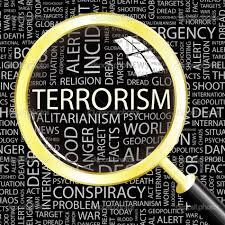 Also in the custody of the agency are three other men suspected to be members of Ansaru, another terror sect. 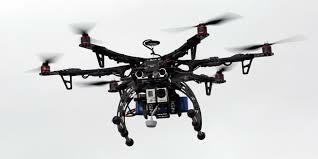 A security researcher has reported finding a way to hijack a high-end drone, using parts costing as little as $40 (£29). 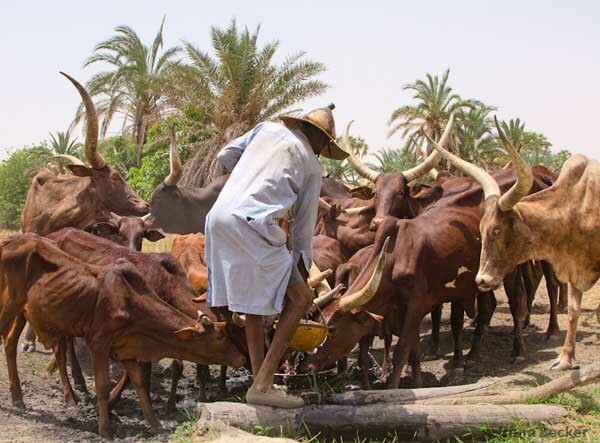 Indications have emmerged that Boko Haram insurgents have devised a novel mode of using “unscrupulous middlemen” to sell stolen cattle at the Gamboru cattle market in Maiduguri with proceeds used to fund the sects ongoing bloodletting terrorism and insurgency campaign. Punch Newspaper investigations has revealed there are strong indications that jobless Ijaw/Ilaje ex-militants as well as militiamen may have invaded Lagos, and are responsible for the various recent acts of kidnappings, robberies and other criminal activities in Lagos state. 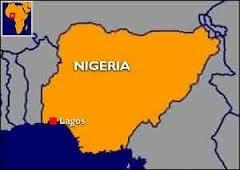 Bloody clashes in the Mile 12, Ketu area of Lagos State, South West Nigeria, on Thursday left no fewer than 10 persons dead and about 100 others injured. Among the dead were two schoolchildren, traders, artisans and residents. TVC reports that kidnappers of three abducted female students of Babington Macaulay Junior Seminary School in Ikorodu, Lagos state on Wednesday demanded the sum of 20 million naira each to secure their release. 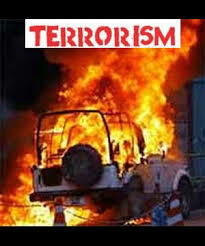 Terrorists habitually bask on element of surprise, unpredictability, impressing mass casualty and the ensuing publicity. Albeit repeated claims by President Buhari and his handlers that Boko Haram has been ‘technically defeated’, home truth portend that the dreaded Sect has proved to be resilient and will remain a threat to national security in the foreseeable future. A former Director of Foreign Operations at the Central Bank of Nigeria, CBN, Joseph Ogedegbe has reportedly been kidnapped by some unidentified gunmen. The Logistics Command of the Nigerian Air Force, NAF Ikeja Lagos, yesterday, launched the Harmonised Military Woodland camouflage, recently adopted by the management of Defence, with a charge to its personnel to guard against the uniform getting into wrong hands. 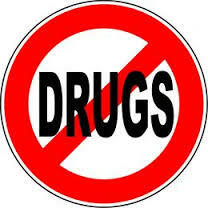 A total 158 Nigerians are waiting to be executed over drugs related offences in China, Malaysia, Singapore and Indonesia, the Senate said on Tuesday. No fewer than three students of Babington Macaulay ‎Junior Seminary School, a private school in the Ikorodu area of Lagos, have been abducted by some gunmen.